Enjoy the luxurious access to one of the best beaches in Cabo San Lucas when you holiday at the boutique resort Pueblo Bonito Los Cabos. 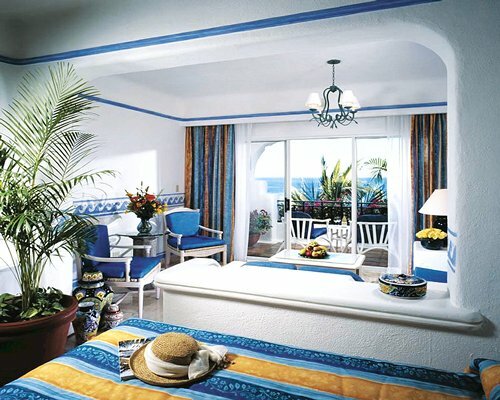 The resort is located on El Medano Beach, where the calm waters are perfect for swimming and water sports. 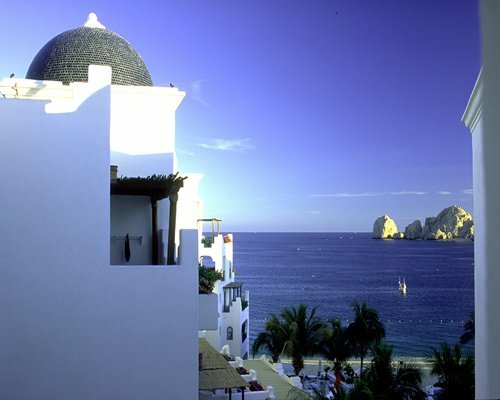 Downtown Cabo San Lucas is a short walk away, as well as many other popular attractions which are easily accessible. Nearby are major championship golf courses, as well as picturesque towns of Baja California and San Jose del Cabo and Todos Santos. 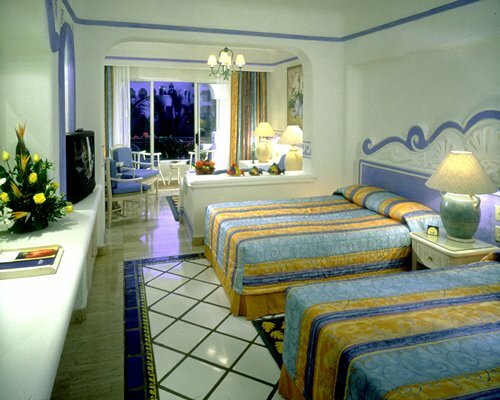 This is a Mediterranean style resort renowned for its elegance and casual atmosphere. 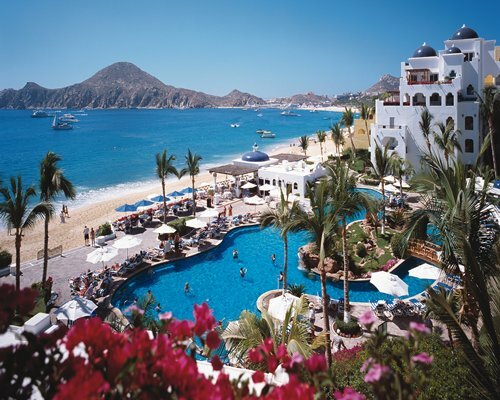 Pueblo Bonito Los Cabos in Cabo San Lucas, Mexico offers a wide variety of amenities and services that are only found in the finest hotels in the world. 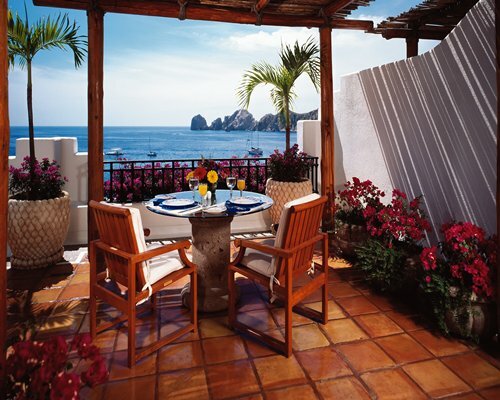 Pueblo Bonito Los Cabos overlooks the Sea of Cortez, with stunning views out to the natural cape. Our beachfront location of El Medano is the perfect complement to our first class facilities, restaurants, accommodation in suites with ocean views and warm hospitality. 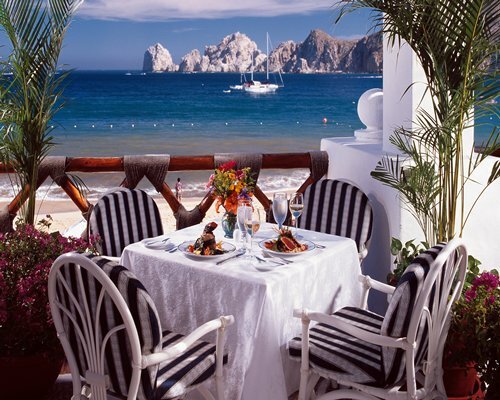 We hope to share this with you at the beautiful area of Cabo San Lucas. 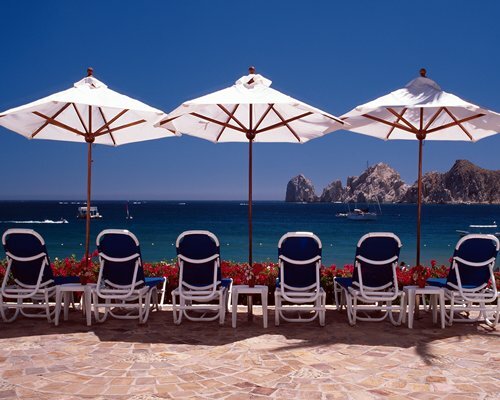 From the Los Cabos International Airport, take the road to Cabo San Lucas. Upon arriving to Los Cabos, turn left on the main road towards "Playa El Medano", the resort is located in this popular beach area. 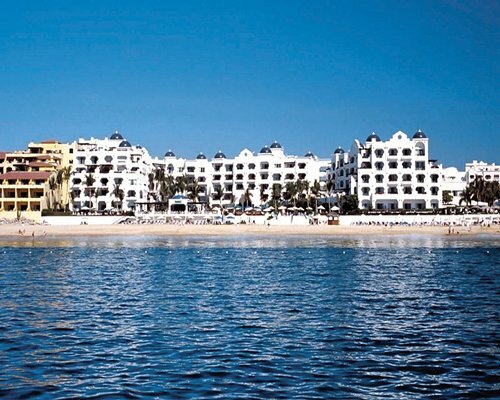 From La Paz, take the road to Cabo San Lucas, the resort is 212 Km from La Paz. Transportation is available to the resort from the San Jose del Cabo Airport at reasonable prices, 44 Km to Cabo San Lucas. *Trans Route offers ground transportation from San Jose Del Cabo International airport to your Resort, at an additional cost. For more information and to schedule transportation, call 1-888-724-6157 USA/CAN.